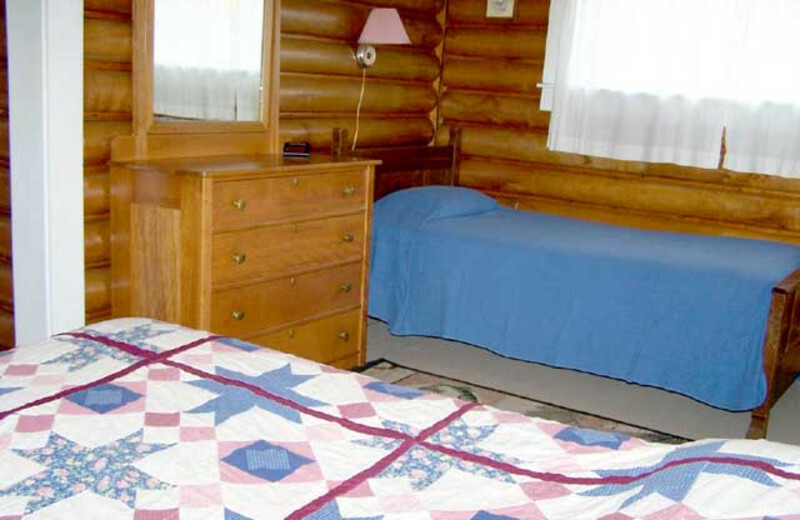 For a complete Northwoods experience, venture to Wilsons on Moosehead Lake. 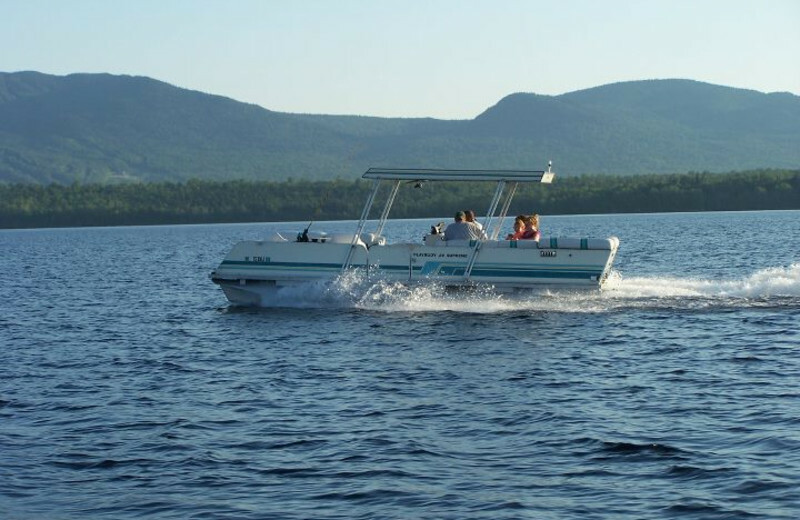 With Mount Katahdin in the background, discover Maine's iconic beauty from the shores of Moosehead Lake or from the comfort of your cottage! 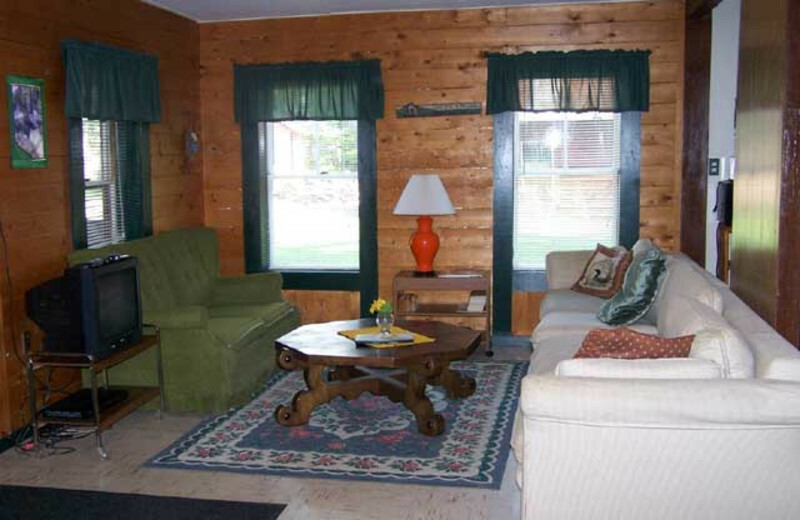 Fully-equipped cottages, designed to reflect the character of their woodsy environment, boast panoramic lake and mountain views and screen porches to enjoy them from. 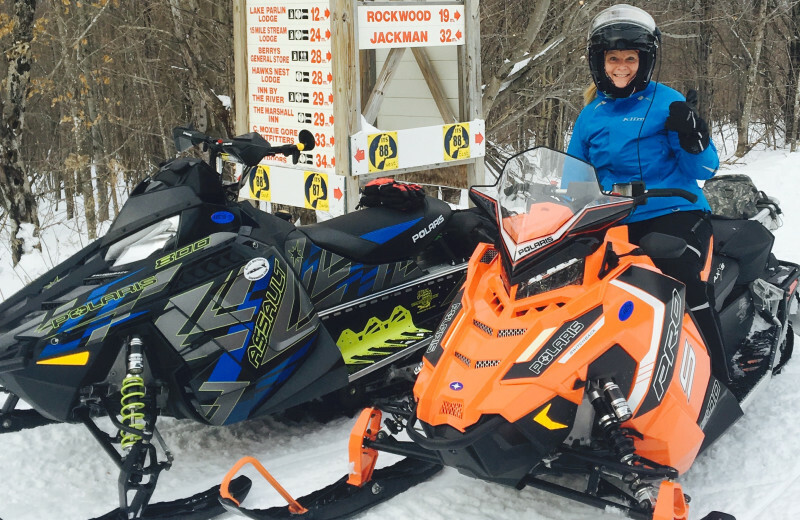 Active endeavors include swimming, hiking, fishing, hunting, boating, and snowmobiling. 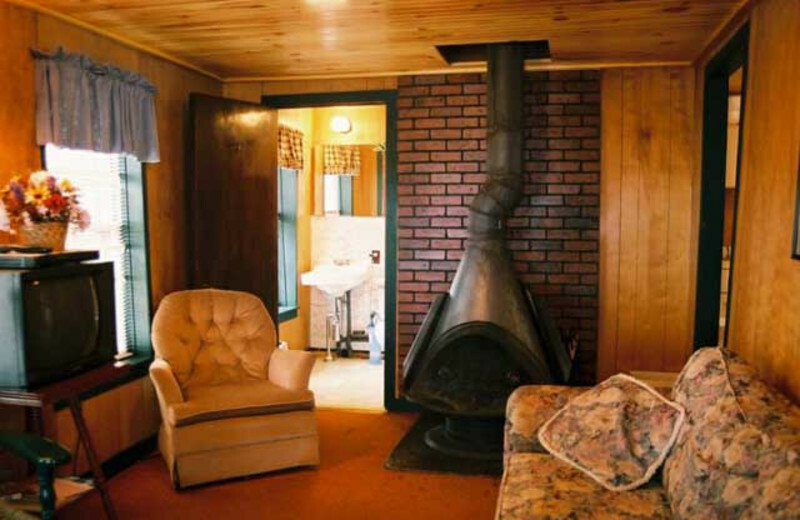 Whether you're seeking adventure or relaxation, it all can be accomplished at Wilsons on Moosehead Lake! This is a spot the whole family will truly love! 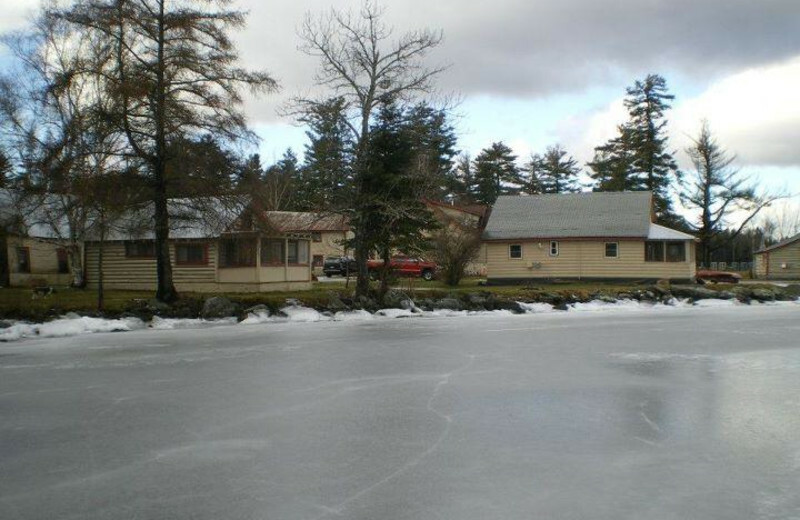 Directly on the lake and off the main road, Wilsons on Moosehead Lake is a safe and exciting environment to explore. 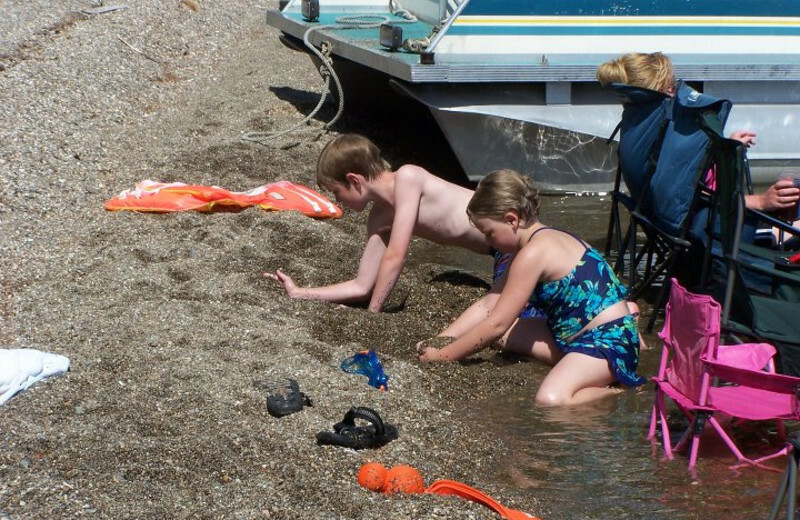 Play on the sandy beach, go for a swim or find a quiet spot and teach the kids to fish. Land lovers enjoy biking, basketball, volleyball and more! 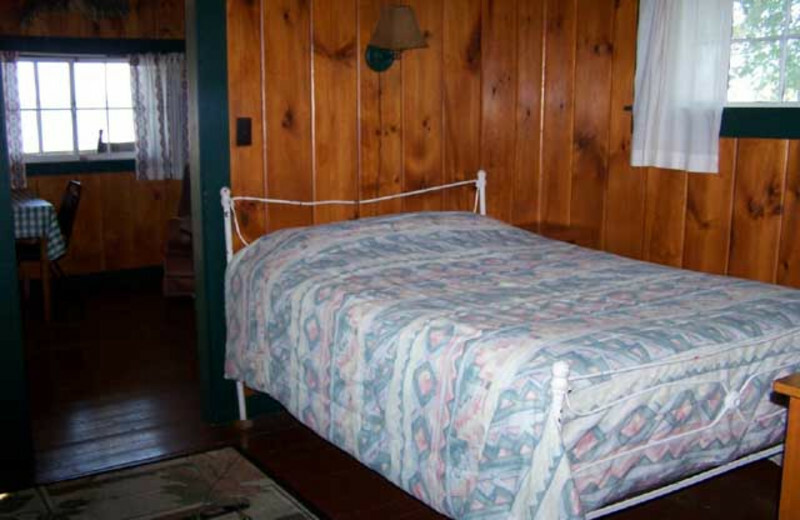 Trying to find the perfect location that will appeal to all members of the family? From fishing and hunting to white water rafting and snowmobiling this outdoor enthusiasts paradise is perfect for that next family reunion! 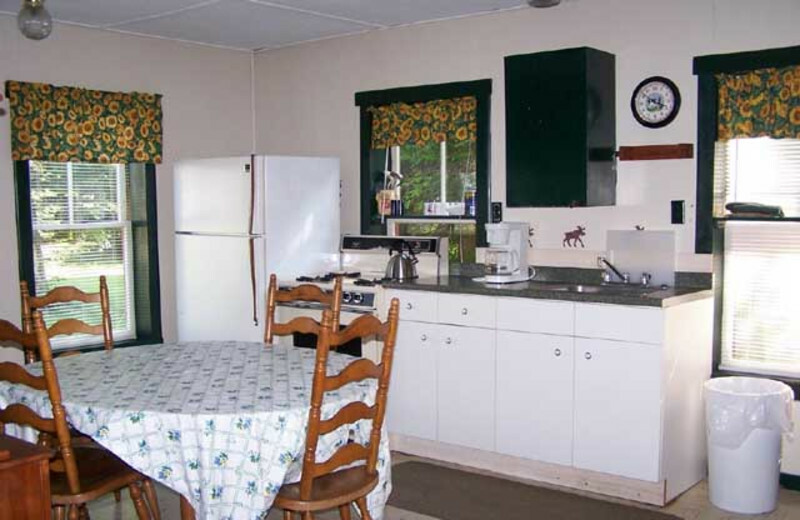 The spacious and reasonably priced cabins complete the stay for families of almost any size. 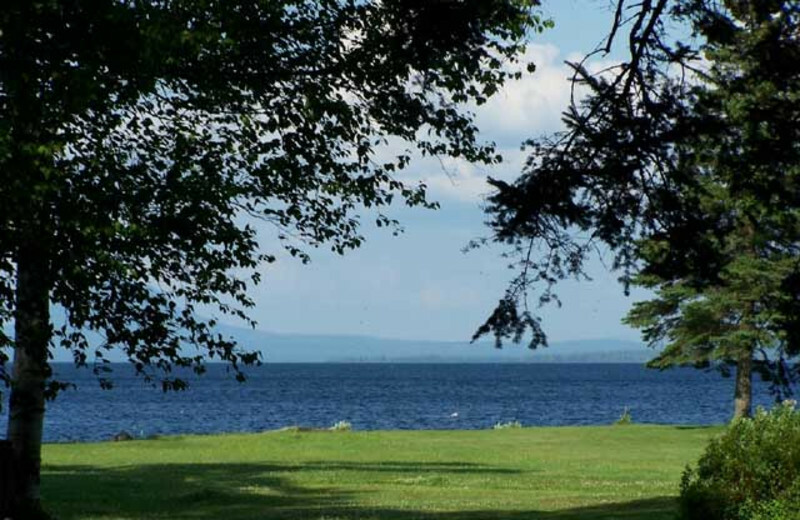 Nature is the true star of the show when you stay with Wilsons on Moosehead Lake. Surround yourself with the stunning natural wonders at this outdoor enthusiasts escape! 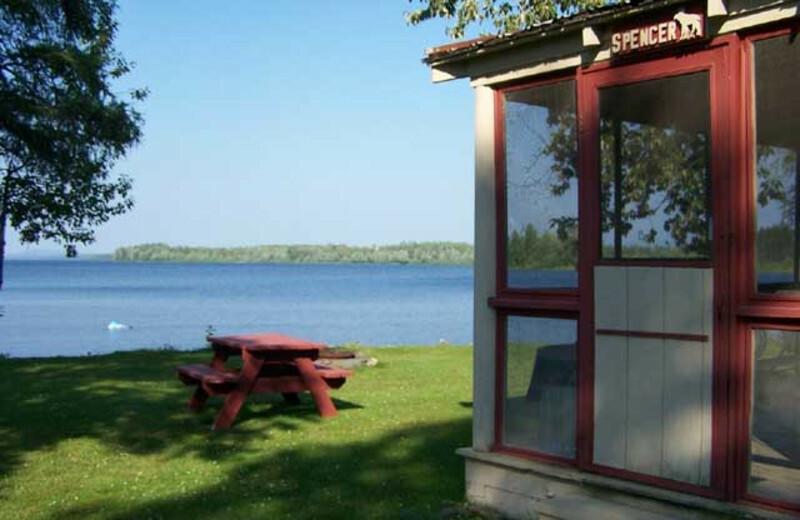 Whether you are looking to cast that line on the lake, take a hike through a woody area or just sit and relax there is something for you here! 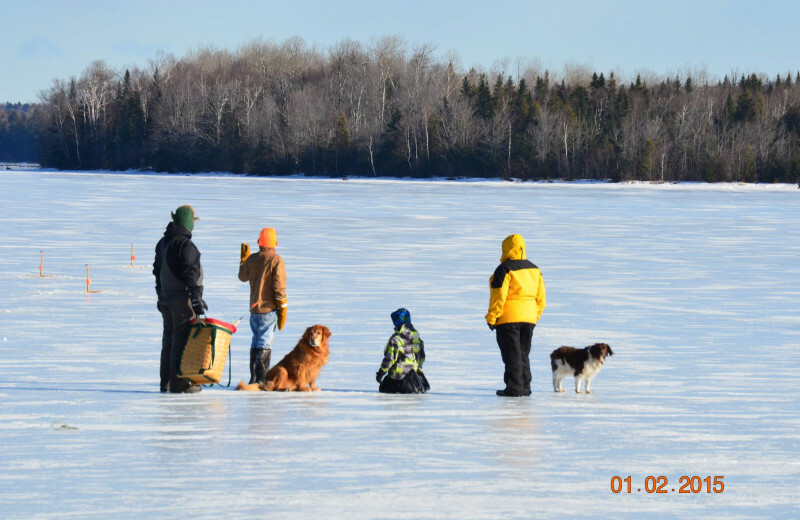 Wilsons on Moosehead Lake is the place to catch all the fish. 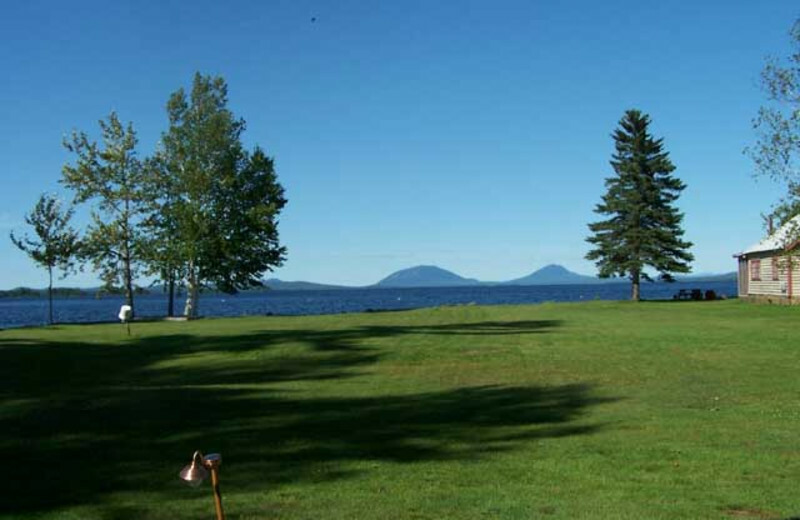 Located on the shores of Moosehead Lake, Wilsons is a fisherman's fantasy. 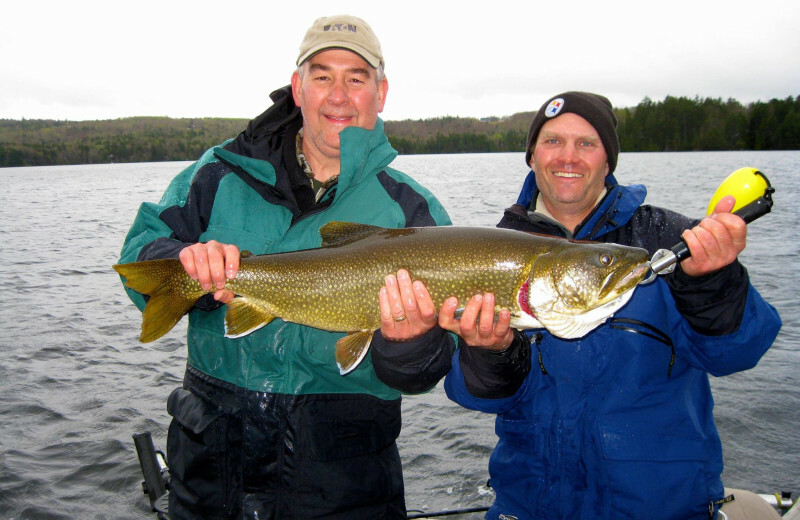 These waters are flush with salmon, lake and brook trout. Discover the lake's hot spots or test your fly fishing skills from the river's edge. Boats and guide service are available. 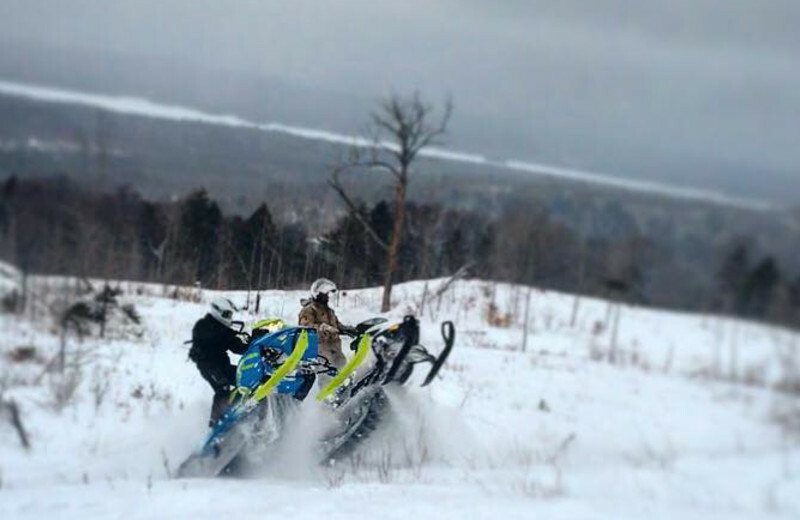 If snowmobiling is your passion, Wilsons is right up your alley! Step out the front door and head out on the hundreds of miles of trails; the ITS trails at the end of the driveway head north to Rockwood, or you can also head south toward Greenville or The Forks area for a loop. 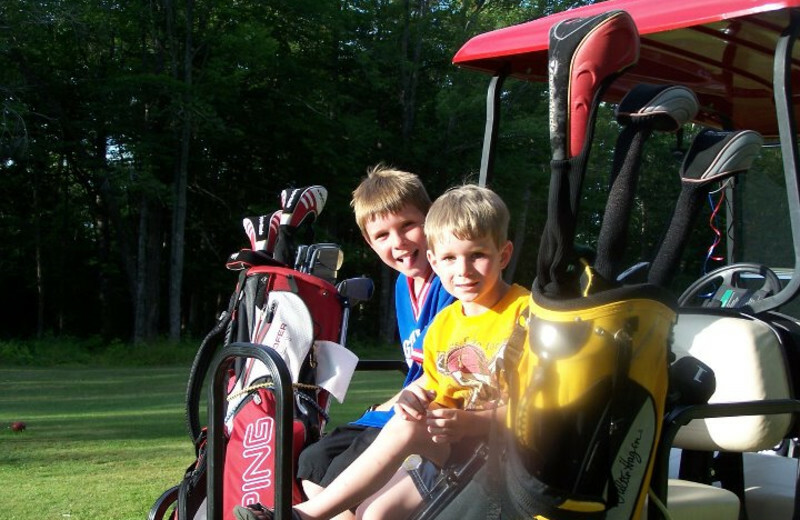 Its also one of the best ways to see the majesty of the North Maine Woods up close and personal! 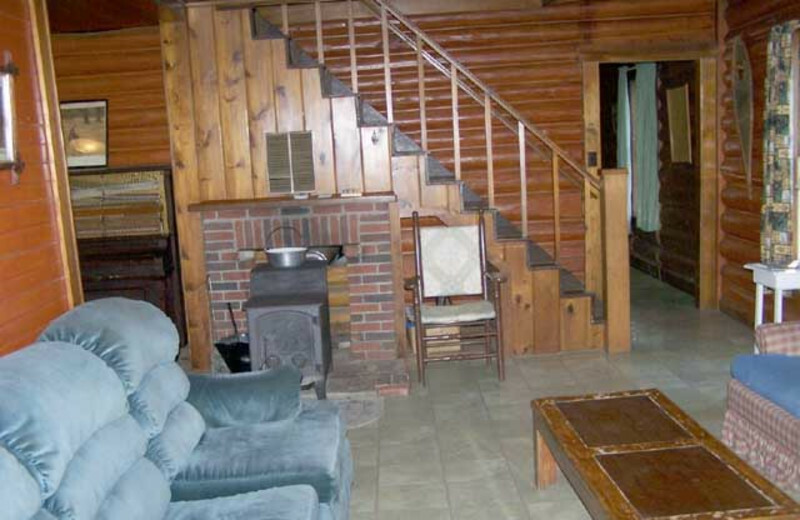 Get out and explore, then return to your cottage for a toasty fire, some hot chocolate, and some well-deserved rest. Looking for the right spot for your next hunt? 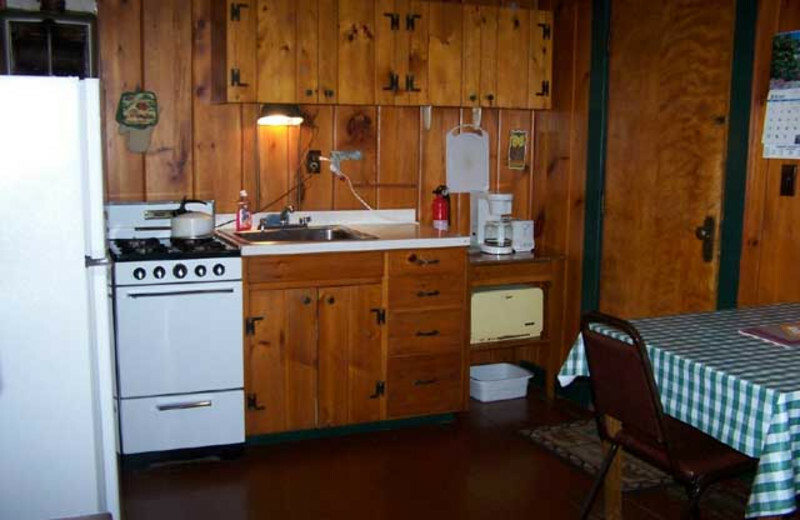 Sportsmen find a happy home at Wilsons on Moosehead Lake. 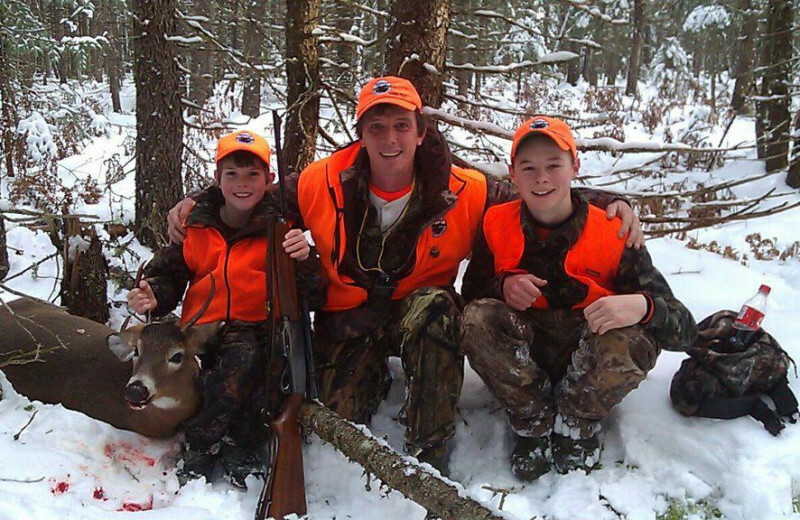 The spectacular fall foliage colors provide a memorable setting for rabbit, moose and deer hunts. 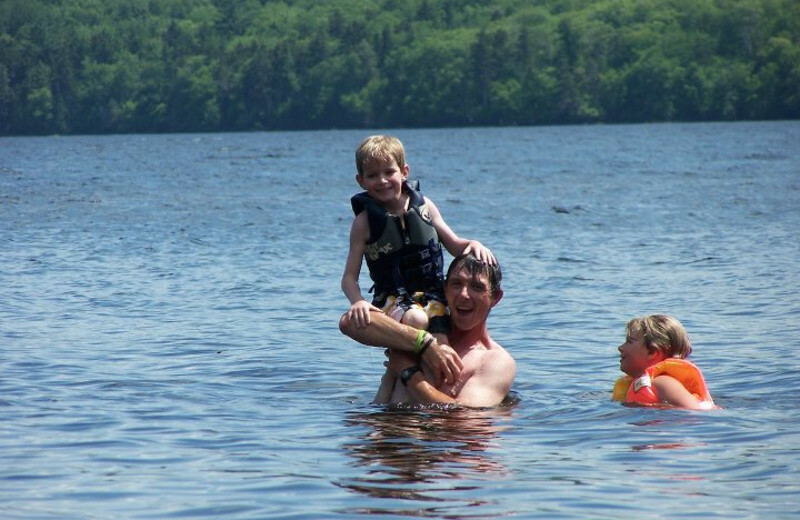 Choose from a variety of packages, many including meals and Master Maine guides, or let them create one for you! Worried about having to leave your furry, four-legged friend behind? Don't be! 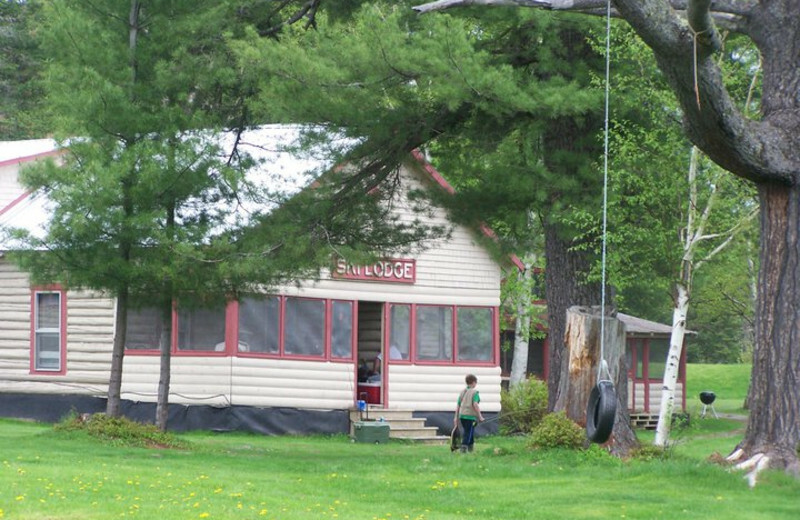 Wilsons on Moosehead Lake welcomes pets -- with prior approval. We just ask that they are not left unattended. For more information regarding the pet policy, please contact the resort. 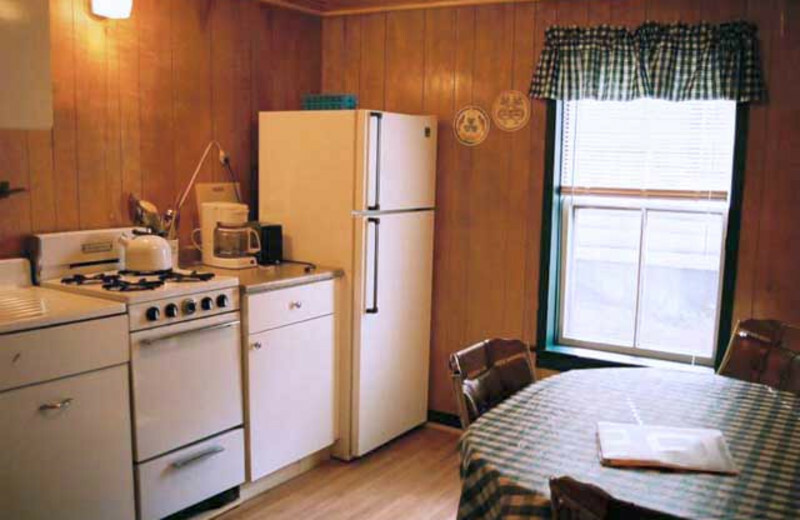 Find that one-of-a-kind lakeside atmosphere at Wilsons on Moosehead Lake. 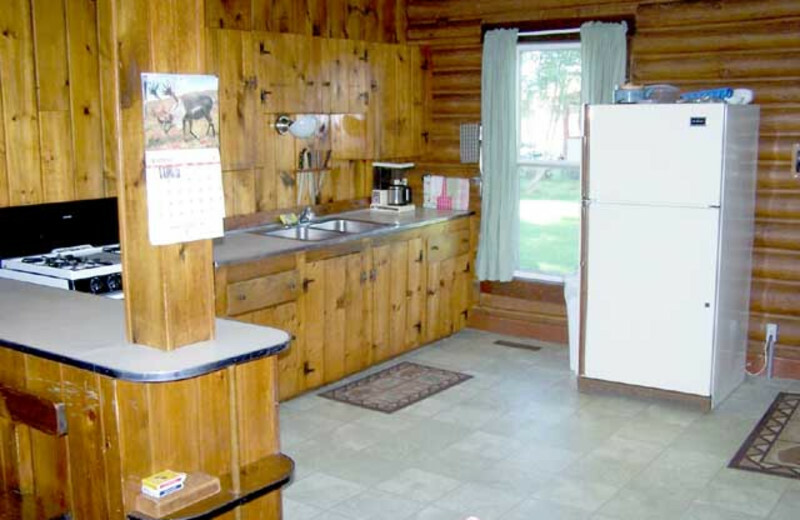 Vacation on the shores of the largest lake contained within a single state. 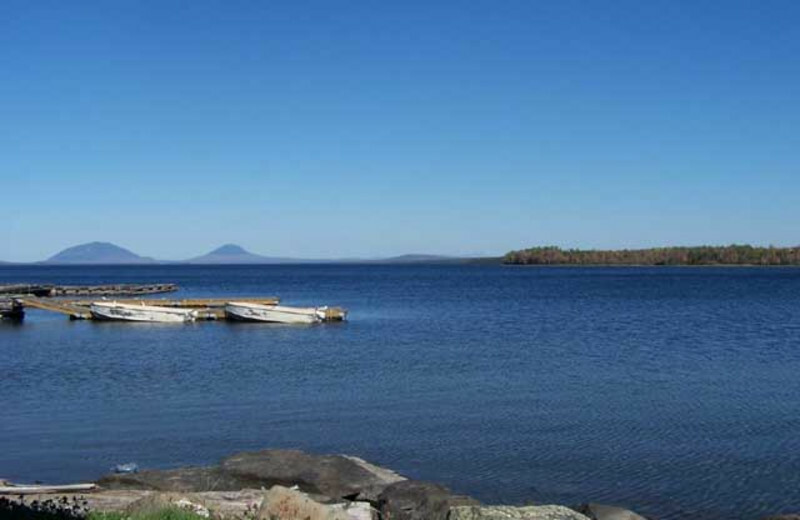 40 miles long and 20 miles wide, Moosehead Lake is a haven for anglers, boaters, paddlers and water lovers of all types. 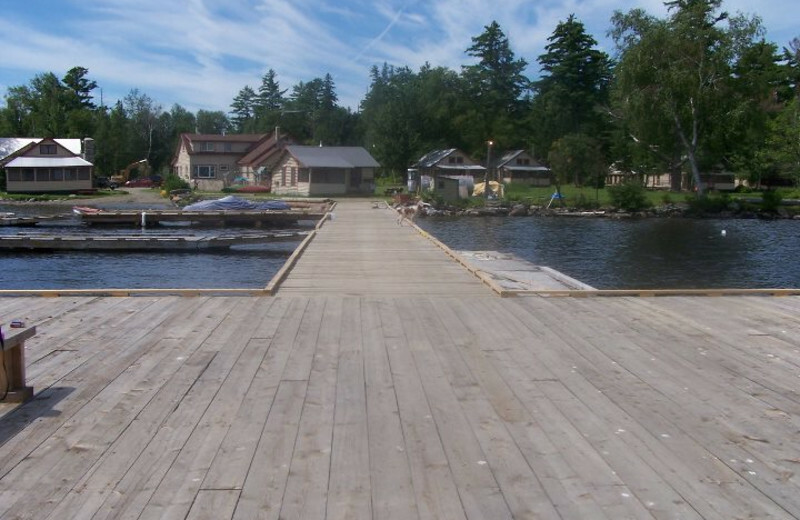 Guests enjoy access to docks, boat rentals and more! 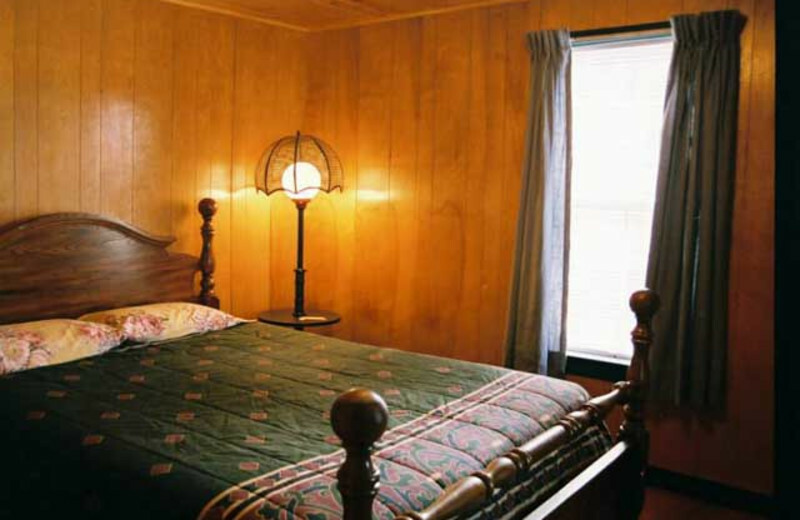 Looking for an idea of your Wilsons accommodations? 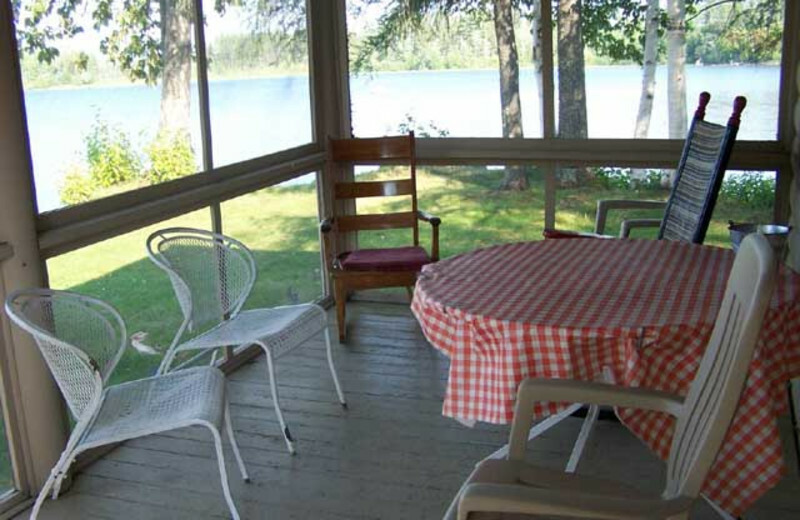 Picture this: From the enclosed screen porch of your cozy Maine cottage, enjoy a 20-mile panoramic view of Moosehead Lake and the surrounding mountains. 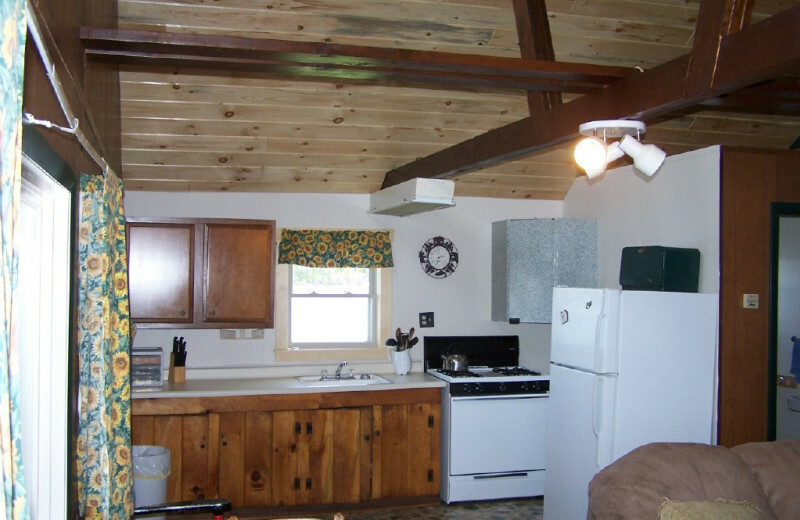 Cottages feature full kitchens, full baths, fireplaces in some, and all the furnishings you could want. We are excited to announce that there is a local option in Greenville for Maine Whitewater Rafting with Northeast Whitewater. 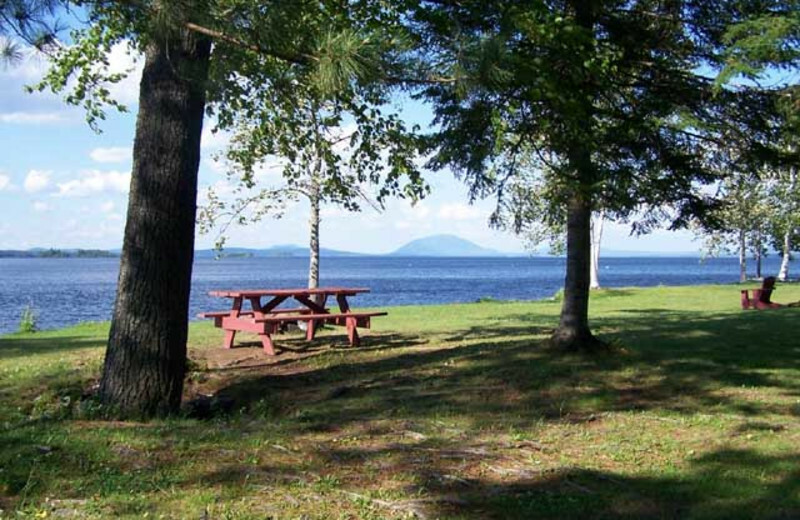 They also provide additional Outdoor Recreation options in the Moosehead Lake Region based in Greenville. 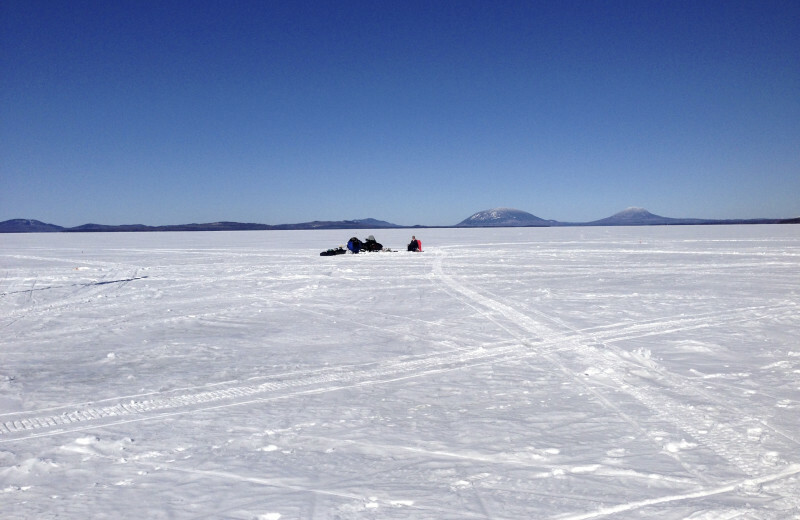 We are teaming with Northeast to provide our customers the best Moosehead Lake Adventures possible. Stay with us at Wilsons Cabins and receive discounted rafting tickets. 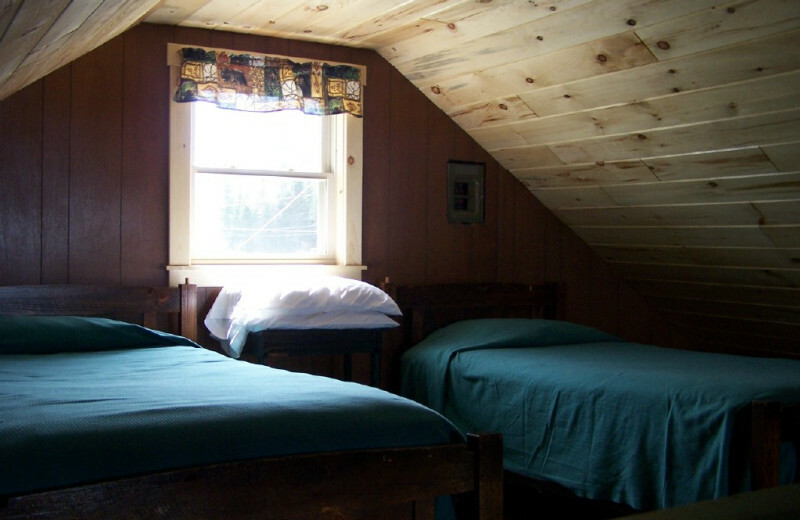 This property is ranked number 1 on Top Moosehead Lake Cabins & Lodging. Read about it here.